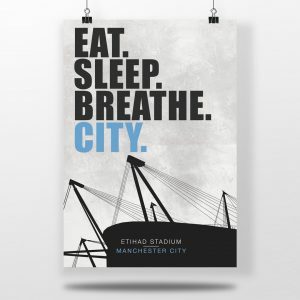 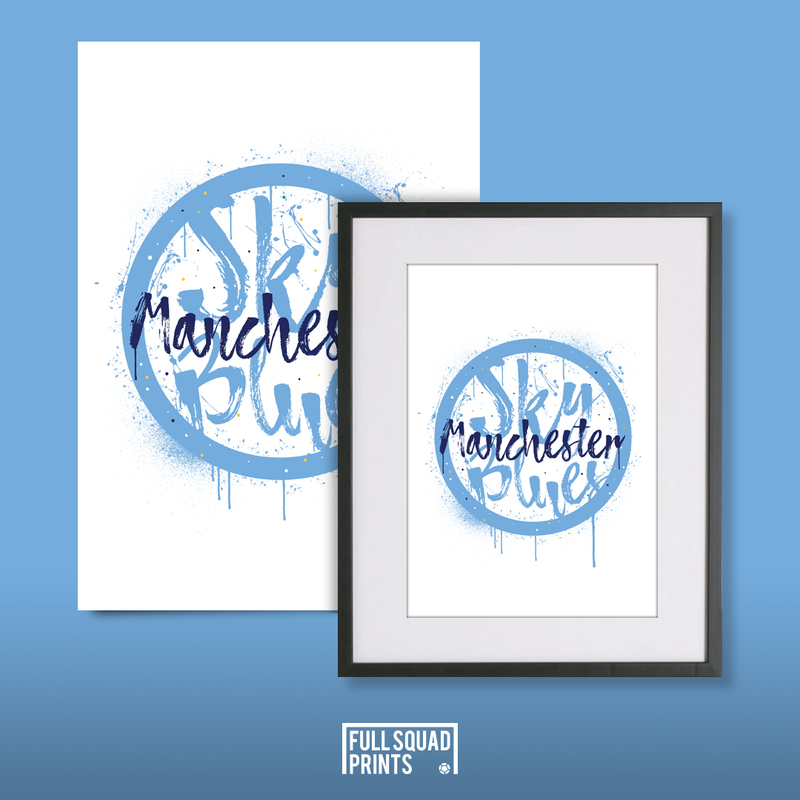 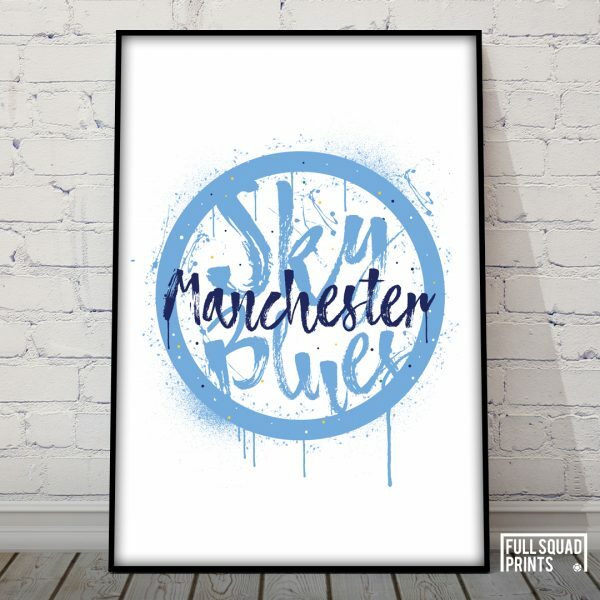 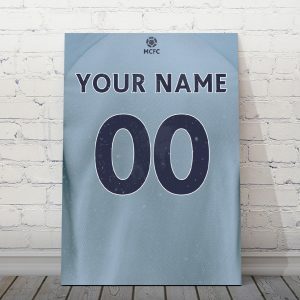 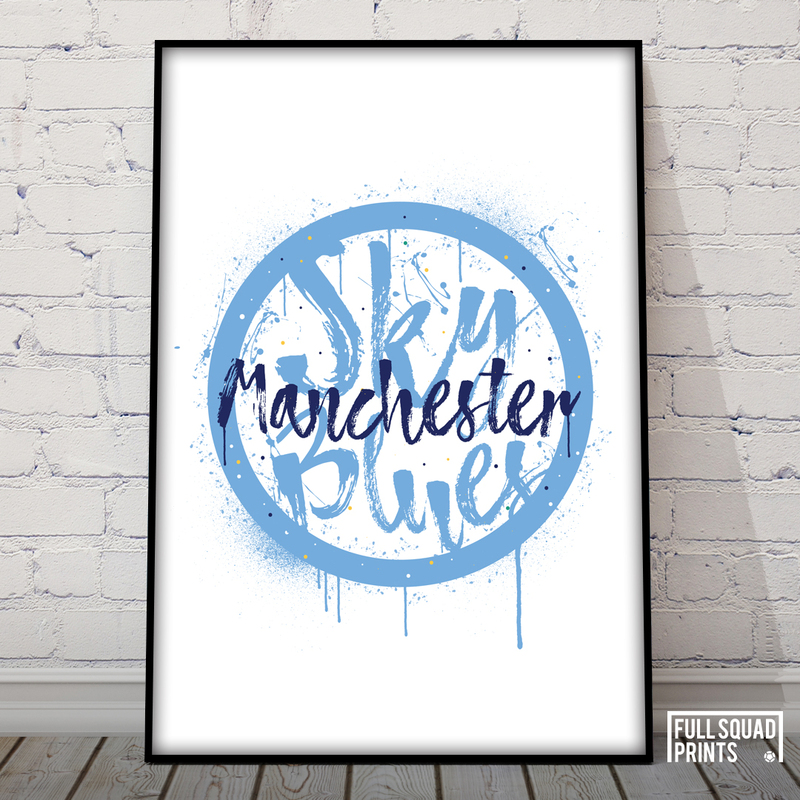 Our Manchester City Posters are the perfect gift for any Man City mad fan. 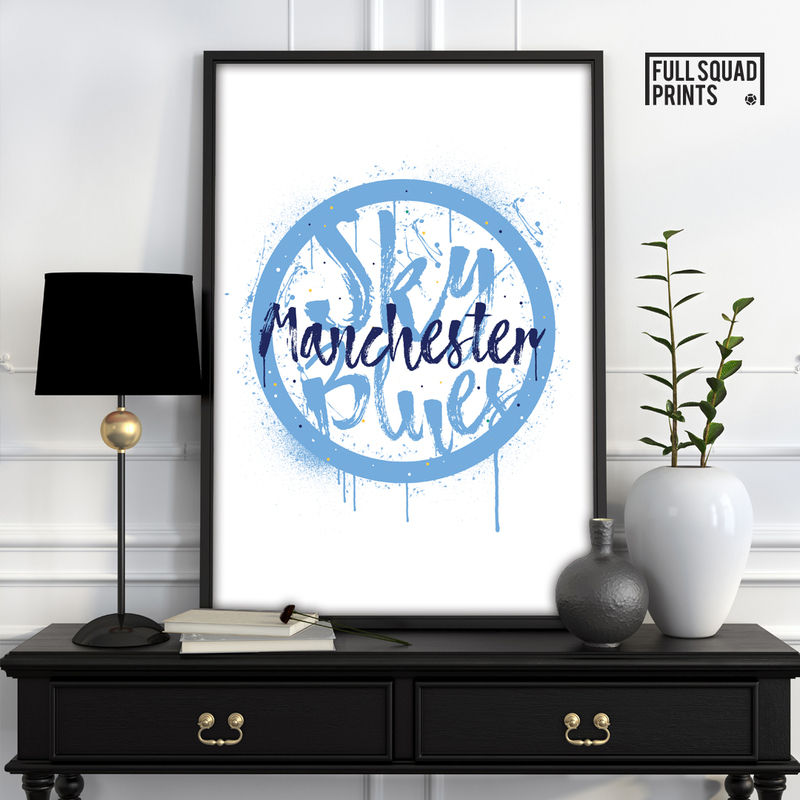 Can be used to accessorise any room, simply frame it and you have a magnificent piece of Man City football wall art. 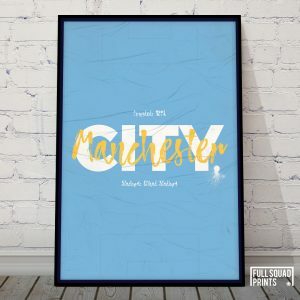 All Man City posters will be delivered in a tube to ensure they are not damaged in transit.